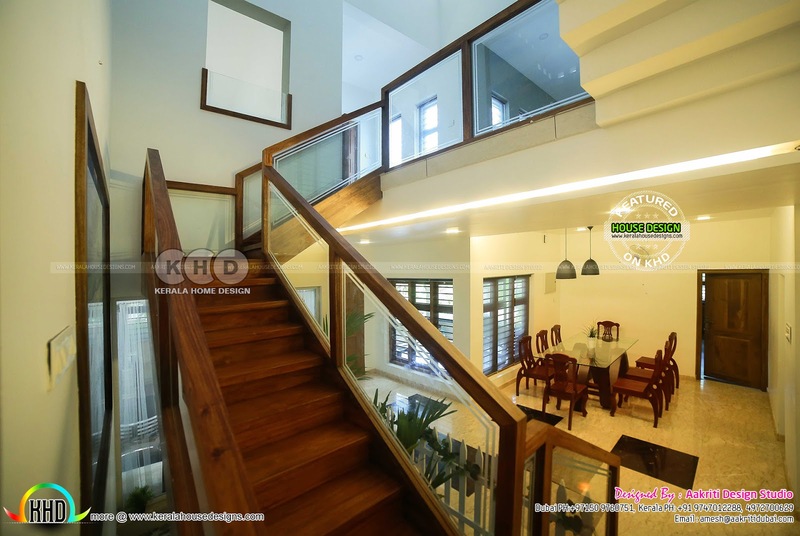 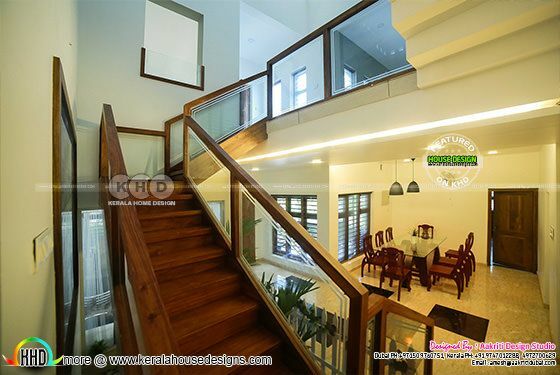 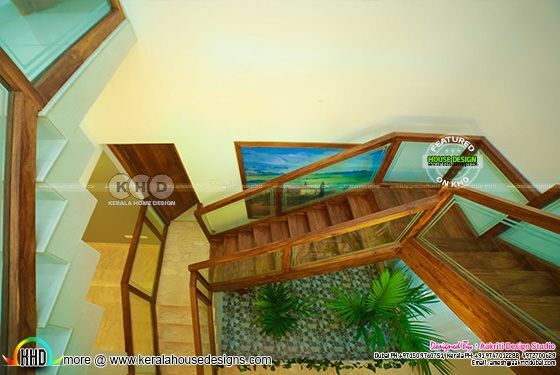 Awesome looking finished house and finished interior photographs of 3600 Square Feet (334 Square Meter) (400 Square Yards) home in Kerala. 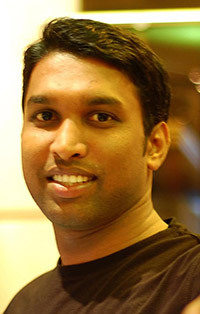 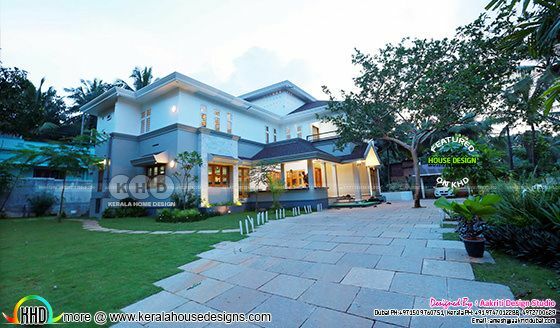 Designed by Aakriti design studio, Dubai & Kerala (Kannur). 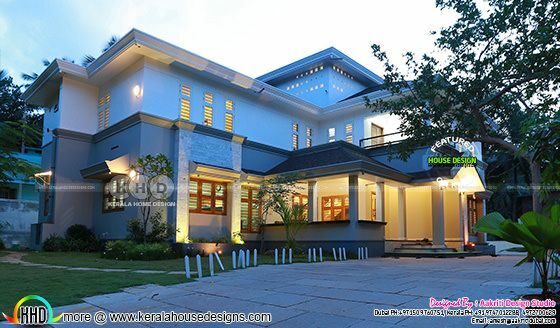 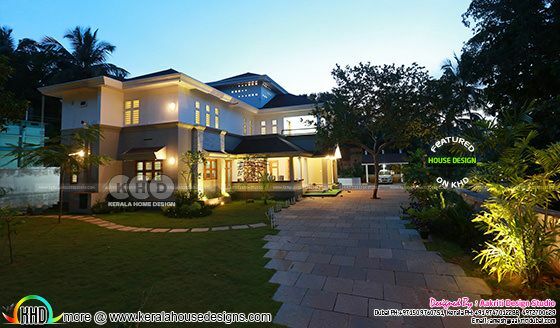 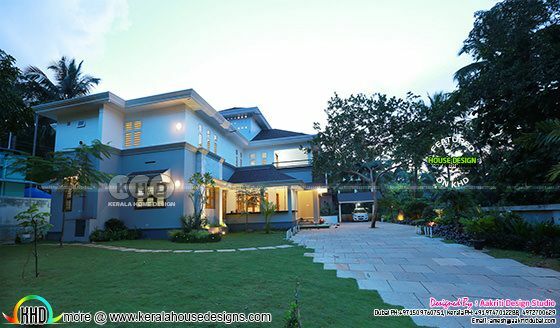 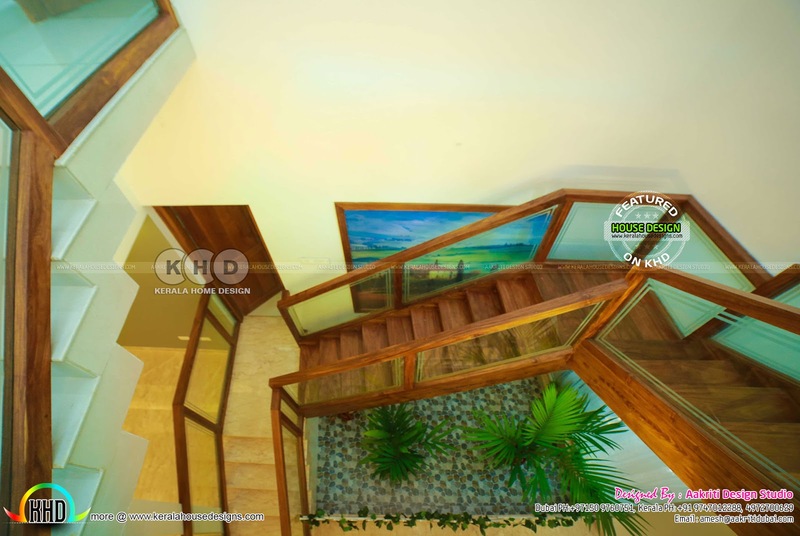 0 comments on "Awesome finished home with interior in Kerala"